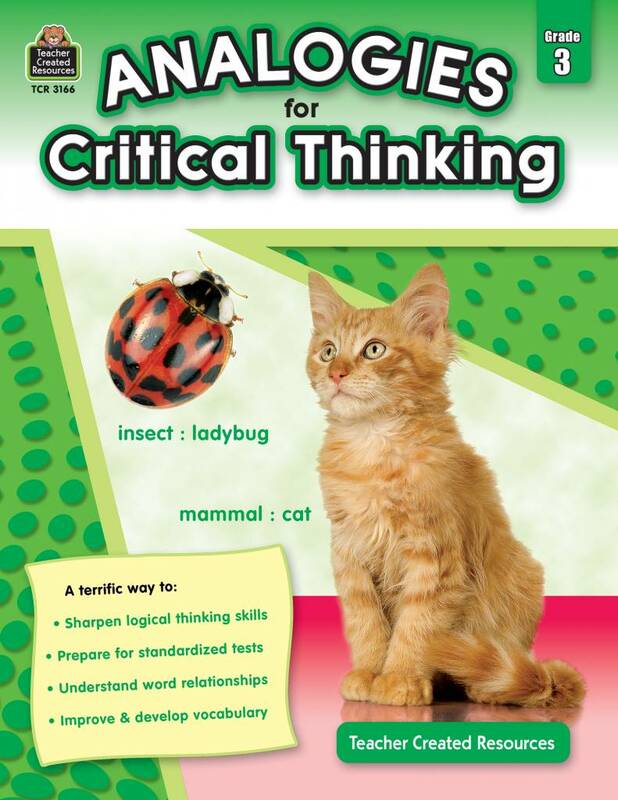 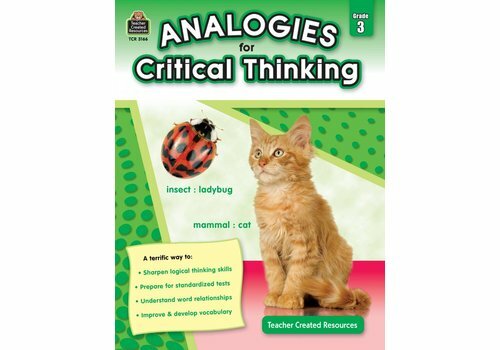 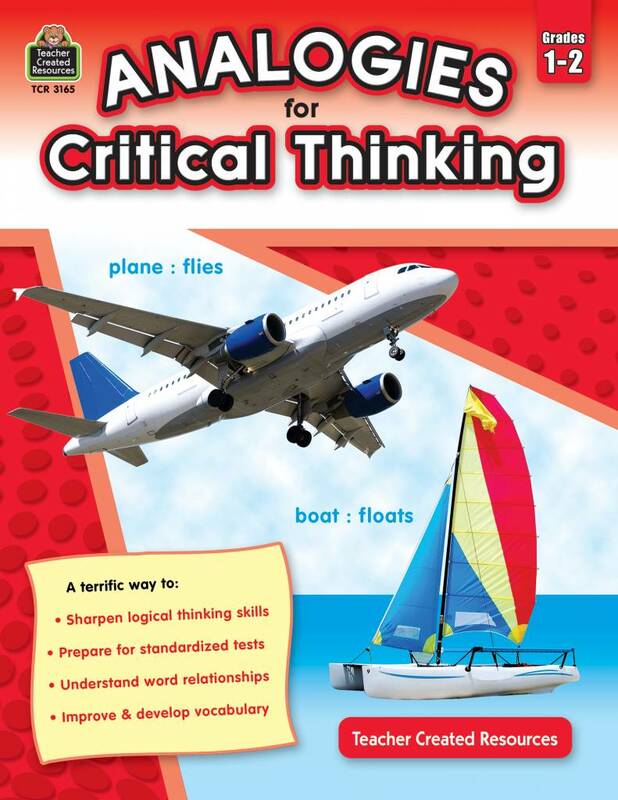 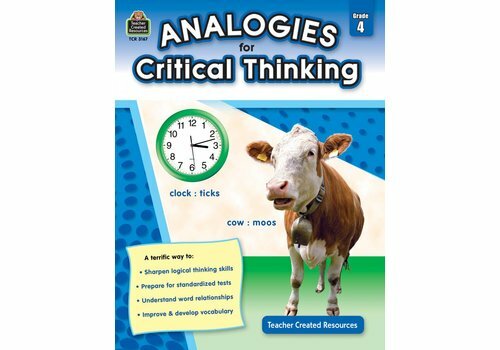 Critical Thinking - Learning Tree Educational Store Inc. 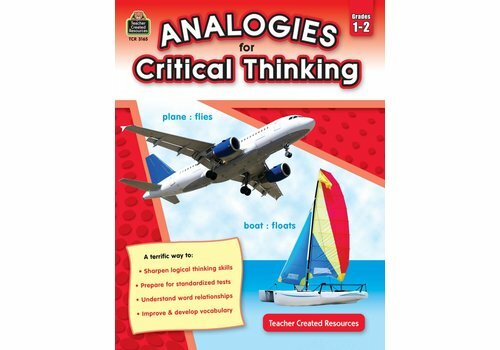 Approach analogies as puzzles. 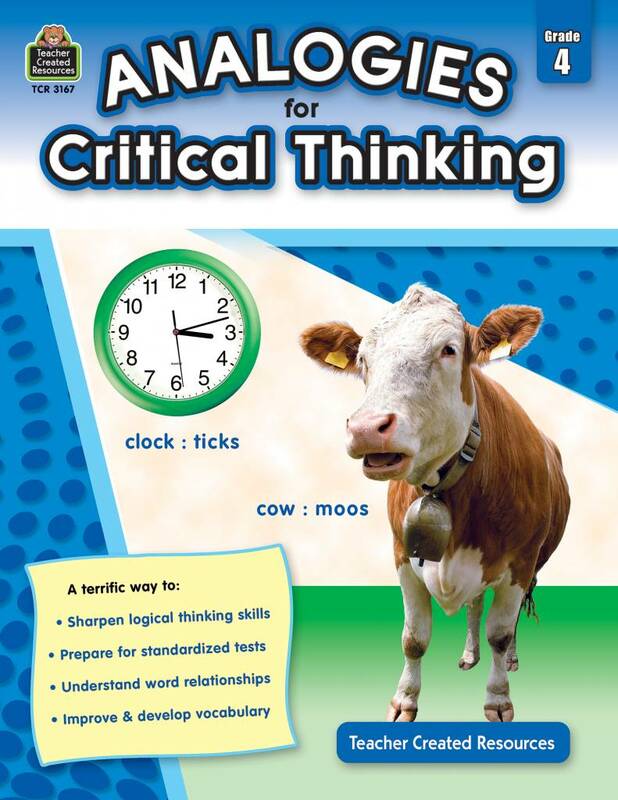 To solve them, students need to use cognitive processes and critical-thinking skills.